We didn’t get round to seeing as many films in August, but out of the films we did get a chance to see, here are our favourites…! Everyone knows the drill with the ‘Mission: Impossible‘ series by now, and yet the 5th is one of the best in the series, delivering more death defying stunts and a thrilling narrative that takes the characters across the globe. Blockbuster entertainment at its best. 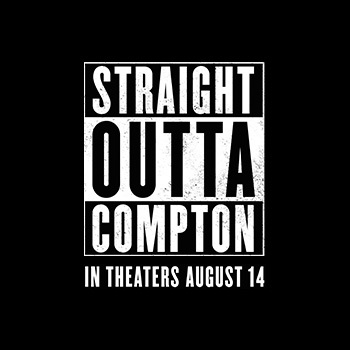 A terrific music biopic, ‘Straight Outta Compton‘ gets to the heart of what made N.W.A. as popular as they were with a detailed journey through their short lifespan. Joel Edgerton’s debut as a director is an excellent thriller that sets itself ahead of the pack through the strong performances from the lead trio and a narrative that moves in surprising and satisfying directions. ‘The Gift‘ is our favourite film of the month.